There were so many killer jewelry looks from iconic films this year and we wanted to give a shout out to two of our favorites. 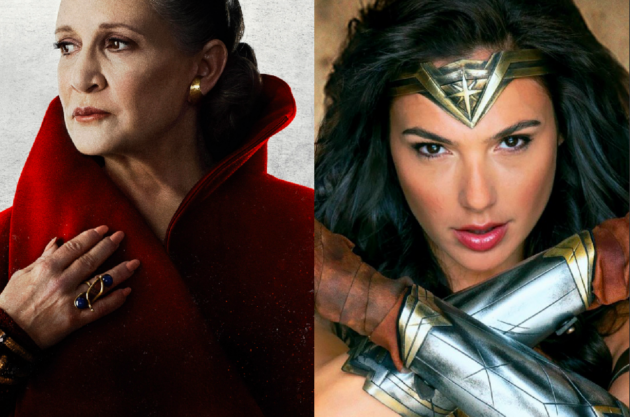 Star Wars: The Last Jedi has beautiful and symbolic space accessories that add to the visual excitement and delight of this latest chapter of the adventure saga. We hear that the late Carrie Fisher, above left, wore her own jewels. Also look for Laura Dern’s stunning openwork cuffs—that is if you can take your eyes off her violet hair. Spoiler alert: Even the men flash some stunning pieces. Also we can’t forget Wonder Woman’s power cuffs. Not only are they bold and impactful, but beyond the movie they have taken on a much deeper meaning for women today. And we can’t deny how cuff bracelets are all the rage right now heading into the new year! Television has been showcasing glam jewelry in 2017 that we are still obsessing over. 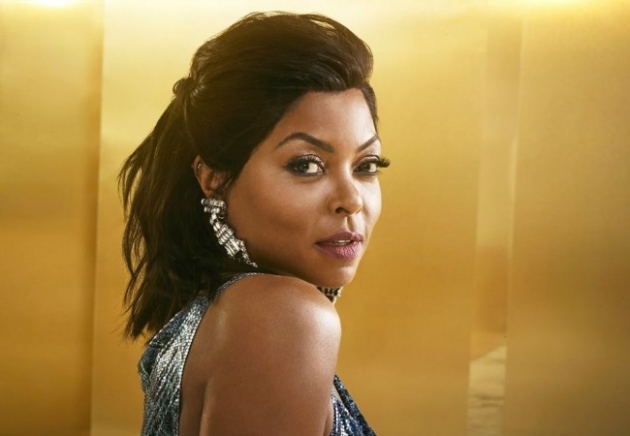 The always fabulous Taraji Henson, above left, aka Cookie Lyon in Fox’s Empire has always had the best accessory wardrobe, developing with her character from in-your-face street smart to board room polished. 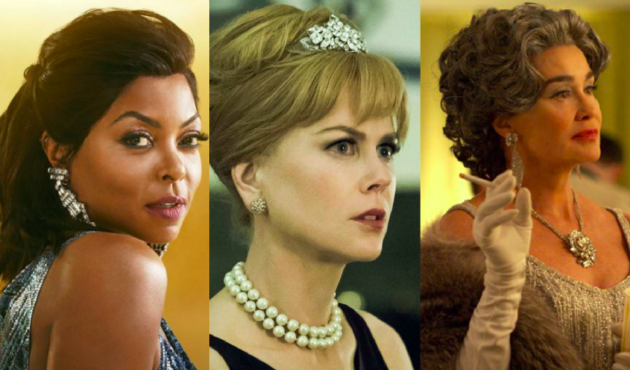 We also were won over this year with Nicole Kidman, above center, masquerading as Holly Golightly in this modern take on pearls and diamonds. And finally, Jessica Lange, above right, not only rocked her role as Joan Crawford in Bette and Joan, but she also rocked the reproduction of the original Van Cleef & Arpels pieces that the real Joan wore. They are phenomenal and bring in just the right touch of old Hollywood glamour. 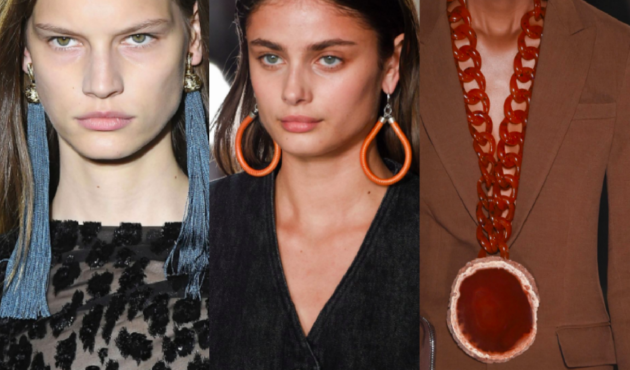 If we learned anything from the NYFW runways in 2017, it’s that the motto for jewelry in 2018 is the bigger the better! From lengthy fringe earrings and giant colorful hoops, to bigger than ever statement necklaces, these looks are big and bold. It would be impossible not to make a statement this year. 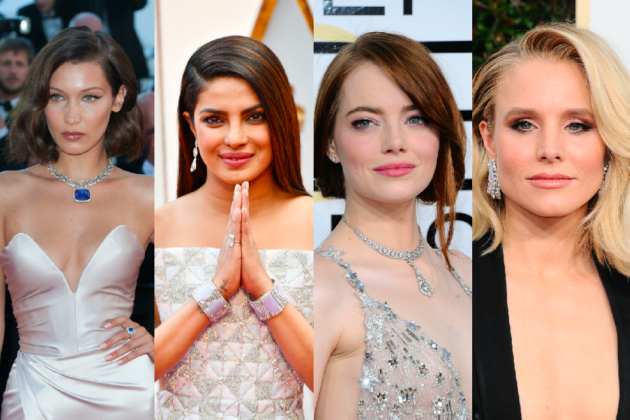 A-listers rocked the red carpet with stunning jewelry throughout 2017’s award season. Statement accessories were the hot choice as you can see by Bella Hadid’s platinum and diamond choker. We were so dazzled by her look that we featured her on the cover of one of our custom magazines. We also fell in love with Priyanka Chopra decked out with stunning jewels, especially her statement cuffs (two is always better than one!). Emma Stone and Kristen Bell both shone at the Golden Globes. Emma Stone was not only an award winner, but she ruled the red carpet with her choice of jewelry: a stunning vintage diamond and platinum necklace circa 1909 from Tiffany & Co. And Kristen Bell won us over with three-row diamond platinum earrings by Harry Winston—jaw-dropping to say the least.